Bettercoal and Equitable Origin have, on the 27th of June 2018, signed a non-binding Memorandum of Understanding (MoU) to forge an active and mutually beneficial relationship between the two organisations to identify and to develop opportunities including but not limited to the harmonization of standards; to share knowledge and expertise on standard-setting and assurance; to collaborate on technology-based platforms for performance measurement and verification; and, to actively support the adoption of both standards and assurance systems in global energy value chains. Equitable Origin Chief Executive Officer Soledad Mills said: We are pleased to be partnering with Bettercoal to advance responsible energy development. We look forward to collaborating with Bettercoal to build on our respective standards and due diligence systems to support members in identifying responsible sourcing risks and opportunities that exist in other energy value chains. Bettercoal Executive Director Anne-Claire Howard said: We are very happy to be signing this MoU with Equitable Origin as we firmly believe that collaboration and partnerships between sustainability standards and initiatives are necessary to build strong sustainable value chains. Extractives industries has many standards and we hope that this collaboration will demonstrate to other organisations the importance of interoperability and cross recognition. This agreement will also see Bettercoal and Equitable Origin agree to regular communication and the appointment of a technical liaison in each organisation to be the point person for inter-organisational communication. Equitable Origin is the world’s first stakeholder-based, independent, voluntary standards system for energy production and generation established in 2009 with the mission of partnering with communities, business, and government to support transparent, sustainable and equitable energy development that benefits all stakeholders. 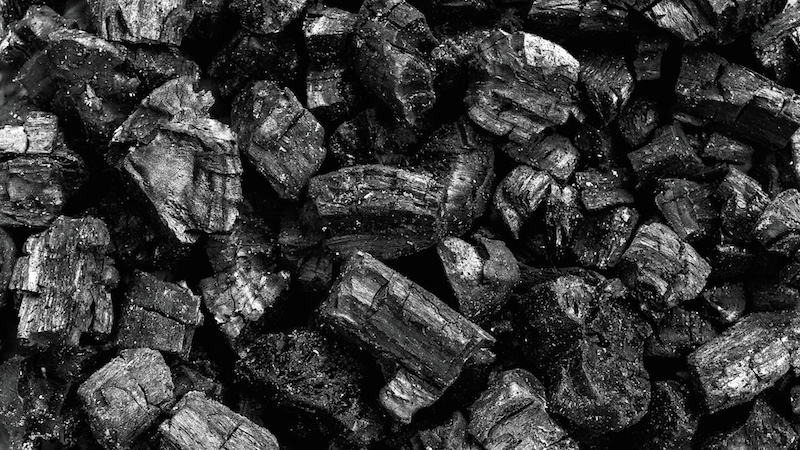 Bettercoal is a global standards initiative established in 2012 by major coal buyers striving to promote continuous improvement of sustainability performance in their coal supply chain.